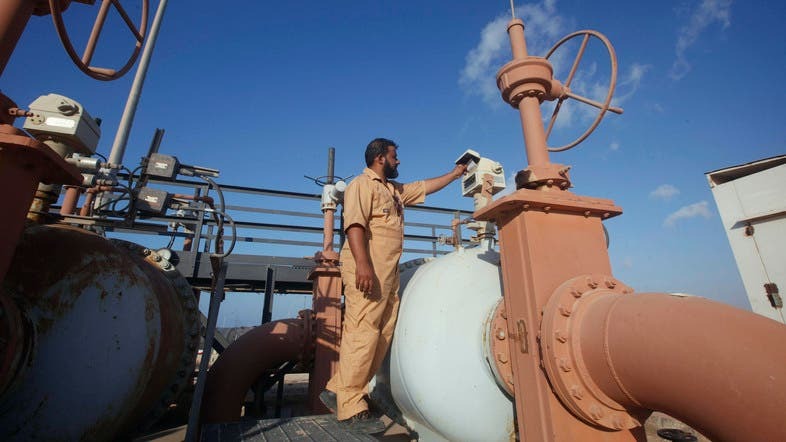 Libya’s national oil production has climbed to 900,000 barrels per day (bpd) with the major El Sharara oilfield at 200,000 bpd, an official with the National Oil Corporation said on Wednesday. Libya’s Zawiya oil refinery, where El Sharara feeds crude, has restarted operations after it was closed by damage to its storage tanks during fighting among rival armed groups, the official said. Libya’s oil output is making a recovery, having risen to 800,000 barrels per day (bpd) after the restart of production at El Sharara this week. It reached 870,000 bpd before El Sharara was closed last week. The OPEC member’s crude production crashed to around 200,000 bpd at times over the last year compared with 1.4 million bpd before the summer of 2013 when a series of strikes, protests and blockades began from armed groups seeking demands. 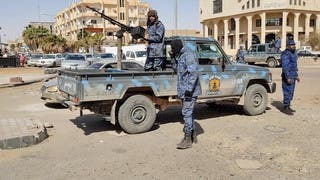 Libya’s government has struggled since the 2011 fall of Muammar Gaddafi to control brigades of former rebels who once fought a civil war to end his one-man rule but later began battling among themselves for a share of post-war power.